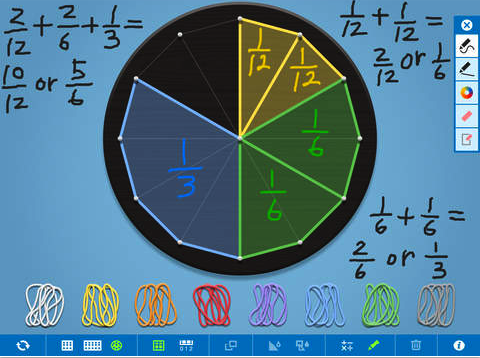 Looking for some good iPad apps to help elementary students with their Math? The list below features some of the most popular iPad apps in this category. These apps have been endorsed by a larger base of teachers and educators and are ideal for classroom inclusion. Using these apps, kids will get to practice and develop different mathematical skills through a variety of games, activities, and interactive lessons. Some of these apps also integrate speech functionalities to help students with sight problems. 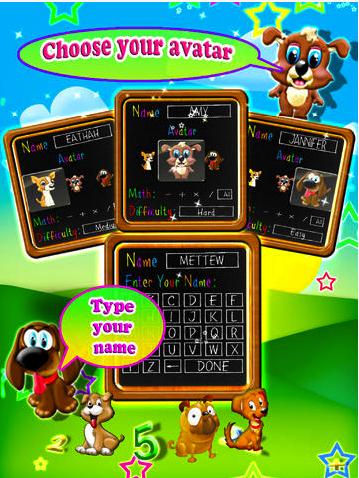 From toddlers to grade school, for Children of all ages – Math Puppy is the perfect way to build up your math skills. Your child will be able to enjoy a constructive, supportive, interactive fun filled environment while mastering the arts of basic math. My Math Flash Card App is for mastering basic elementary math facts. Its an easy to use and customizable application to enable focused learning. 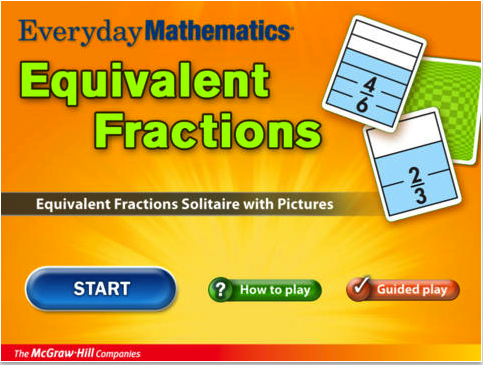 Some of the salient features are: Addition, Subtraction, Multiplication and Division Cards; Randomly generated Flash Cards; Customize to focus mastering a particular fact like Addition by 2 or subtracting by 2; and Simple sound effects to provide feedback. 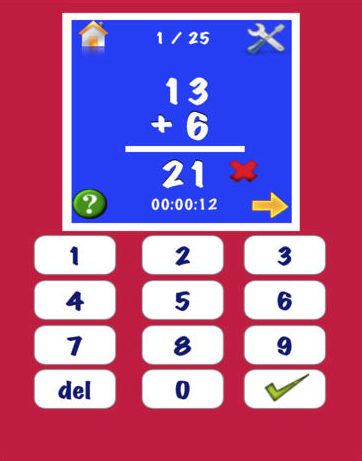 MathBoard is a highly configurable math app appropriate for all school aged children. 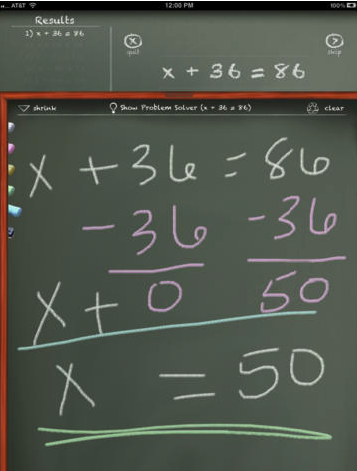 Beginning in kindergarten, with simple addition and subtraction problems, through elementary school where learning multiplication and division can be a real challenge. MathBoard will allow you to configure the app to best match the abilities of your individual child/student. Feed your fish and play with numbers! 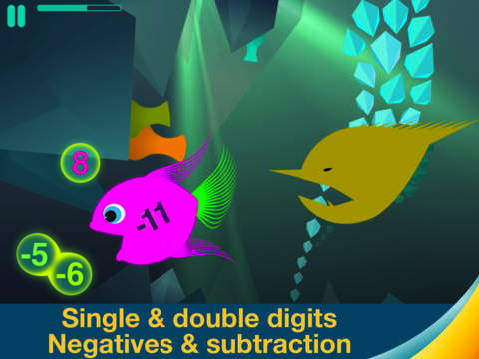 Practice mental addition and subtraction with Motion Math: Hungry Fish, a delightful learning game that's fun for children and grownups. 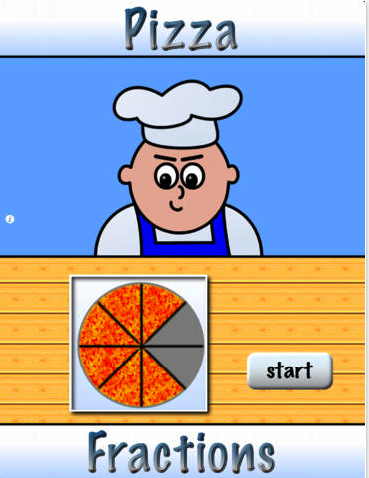 In chef's pizzeria your child masters the concept of naming simple fractions using pizza picture examples. 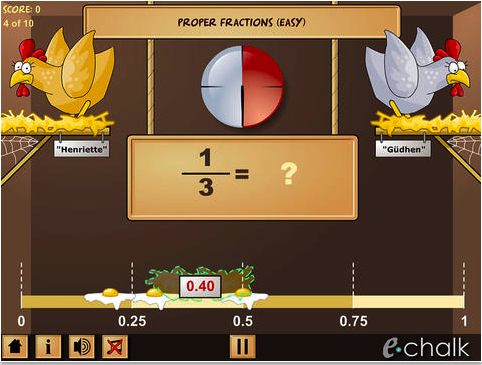 Designed for grade levels 2-5, Pizza Fractions provides introductory practice with fractions in an approachable game-like environment. An incredibly fun and effective way to learn math operations (+, -, ×, ÷). Students solve picture puzzles by: (1) watching lessons, (2) answering questions to earn clues, and (3) guessing pictures. Suitable for ages 5-12+. Players try to match equivalent fractions on cards showing halves, thirds, fourths, fifths, sixths, eighths, tenths, and twelfths. When cards are matched, they disappear and points are awarded. As cards disappear from the array, the cards behind them become accessible. The game ends when all cards are matched or no more matches can be made. Players earn extra points for making two or more matches in a row. To earn all possible points, players must clear the board! While your rocket is floating weightlessly in space, the real fun begins! Play one of the many fun math missions. Each mission has touchable objects floating in space, including stars, coins, 3D shapes and more! Earn a bronze, silver or gold medal and also try to beat your high score. Missions range in difficulty from even/odd numbers all the way to square roots, so kids and their parents will enjoy hours of fun while learning math. 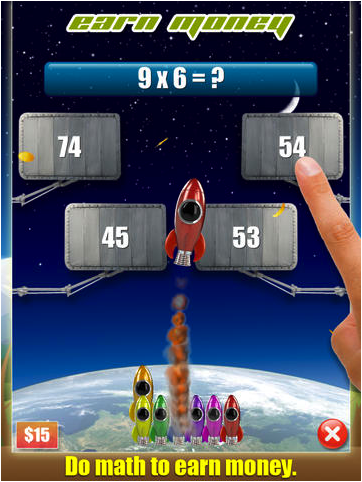 Improve your ability to add fractions as you choose the right set of rockets to fire Ernie into the nest. 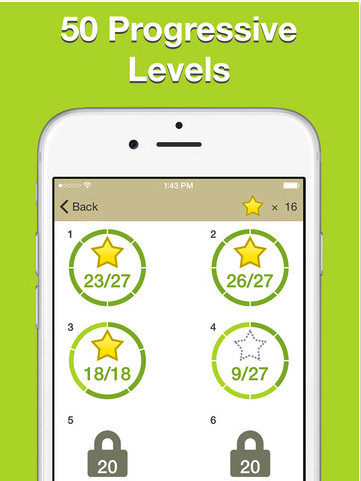 In this hilarious game there are fifty levels to complete and each one will help you get to grips with addition and multiplication of fractions.